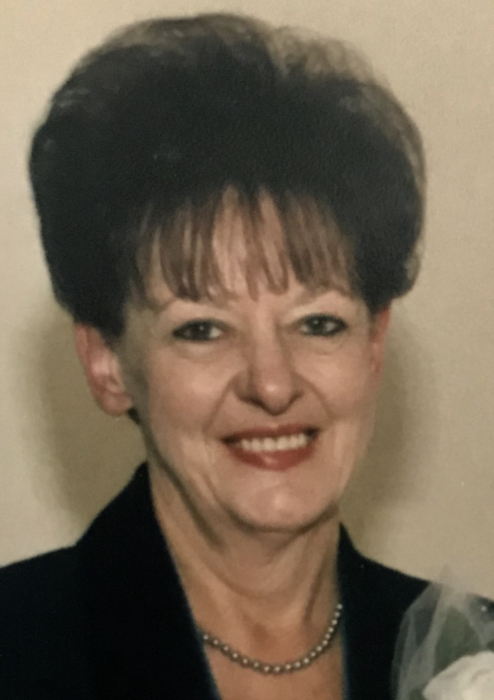 Laverne Caroline Brown (Blazey) age 79, of Carpentersville, passed on March 24, 2019 from a long illness, with her loving family at her side, at Advocate Good Shepherd Hospital in Barrington, Illinois. She was born on March 6, 1940 in Cleveland, Ohio to Elmer and Evelyn (Garr) Blazey. 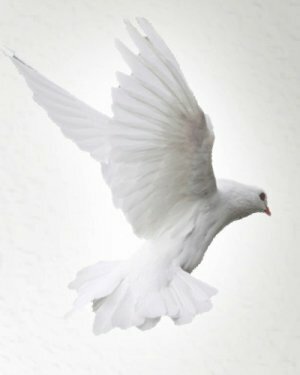 She is survived by her loving children, Terri Thomas, Traci (Joseph) Lemke and Michael (Tammy) Patterson; her grandchildren, Richard John Yak, Janice Ann Yak, Meaghan Patterson, Jeremy Patterson, Brandon Patterson, Faithe Patterson, Hayden Patterson, Teagan Lemke and Haley Lemke. A Memorial Visitation will be held on Sunday, March 31, 2019 from 2:00 PM to 5:00 PM at Willow Funeral Home & Cremation Care 1415 W. Algonquin Rd. (one east of Randall Rd.) Algonquin/Lake in the Hills. Cremation rites were accorded privately.